Alison joined Transpower in 2014. She has held a number of senior executive roles across various industry sectors, most recently as Global Head of Chemicals for Orica PLC. She is a Director for Port of Tauranga and has been a Director for Genesis Energy. John was appointed General Manager Operations in 2014 from the position of General Manager Grid Development, which he held from 2008. Previously, John spent ten years in senior roles within our System Operator division. His earlier career in the New Zealand electricity sector has included roles in distribution and electrical engineering consulting. John holds a BE in Electrical Engineering. Responsibilities: System operations – real-time co-ordination of supply and demand for the New Zealand power system and other security-related functions. Stephen was appointed in October 2014. He is a Chartered Electrical Engineer and currently on the Board of the Electricity Engineers' Association. Stephen was previously General Manager with Mitton ElectroNet – an engineering consultancy business. He has had a long and varied career within the electricity industry, including time with C.E.G.B, National Power, Nuclear Electric, Midlands Electricity Plc, Parsons Brinckerhoff Power and Meridian Energy. For a short period in 2002 Stephen was an Energy System Coordinator at Transpower. Responsibilities: Developing the Grid – planning the national transmission grid, developing grid upgrade plans, managing the regulatory approval processes, and working with customers to develop their connection points. Brighid joined Transpower in March 2018, and was previously GM People at Tourism New Zealand. Prior to this, she held senior executive and line management positions at Te Papa, Telecom, BNZ and Fletcher Challenge Forests. Brighid brings diverse industry and functional experience across a number of sectors, and has helped transform several organisations to successfully meet their future challenges. With this background, Brighid will make a valuable contribution to our organisational strategy and development, while leading the various teams that make up our People Division. Responsibilities: Safety, Human Resources management, organisational culture. Raewyn was appointed GM External Affairs in 2018, having previously headed the Transformation and Auckland Strategy division, and Customers, Stakeholders and Environment division. Raewyn has a background in environmental, regulatory and relationship management, and has worked in consultancy, within industry and for a regulator. She has worked in the electricity sector for 15 years, both at Transpower and prior to that at Meridian. She holds a BSc from Victoria University and a Diploma in Business from Henley Management College. Responsibilities: Communications and engagement, customer solutions, landowner relations, environmental and property management, iwi and community relations, corporate transformation. Cobus joined Transpower in 2011, and has held senior roles including IST Strategy and Architecture Manager. Prior to joining Transpower Cobus was the Network Solutions Manager at Alcatel-Lucent and the Technical Lead for Transpower’s Telecommunications and Networking Programme. As a multi-skilled ICT professional Cobus has experience in Defence, Enterprise, Telecommunications and Utilities organisations. Cobus has a Masters in Project Management and Engineering (Electronics) from the University of Pretoria. Responsibilities (IST): Maintenance and development of Transpower’s information services and technology. Responsibilities (Grid Projects): Building grid enhancements – project management, procurement, supplier and contract management. Mark has been with Transpower since 2006, working in a variety of senior roles, including Regional Service Delivery Manager for the Upper North Island, before moving into General Management. 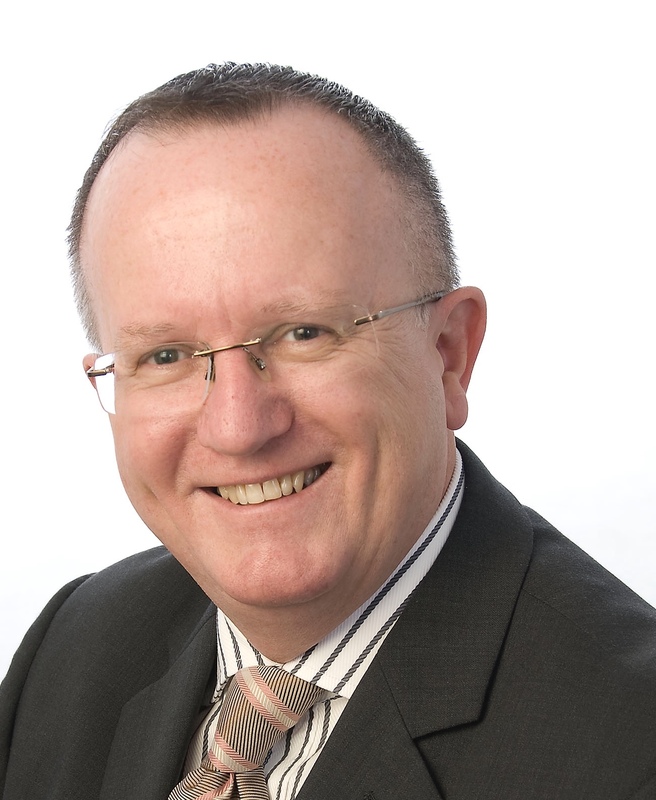 Previously, Mark worked in project management and consultant roles in New Zealand and the United Kingdom. Further to his degree from Lincoln University, Mark completed the University of Virginia Darden School of Business Executive Programme. Responsibilities: Maintaining the performance and operation of our grid assets, such as substations and transmission lines, and property management related to our assets. Accountable for the delivery of national transmission grid services to New Zealand, providing effective real-time operations management. David was appointed General Counsel and Company Secretary in August 2007. Prior to joining Transpower, David was General Counsel at Telecom NZ. David holds an Honours degree in law from the University of Auckland, and a Masters degree in law from Harvard Law School, which he attended as a Fulbright scholar. Prior to his career in law, David was involved in the wine industry, including periods as a winemaker, wine merchant and wine judge. Responsibilities: General Counsel and Company Secretary. Responsibilities: Management of the company’s financial performance and position including management of its funding base, the relationships with the Commerce Commission and Electricity Authority, the company’s insurance programme, enterprise wide risk management framework and its property portfolio.